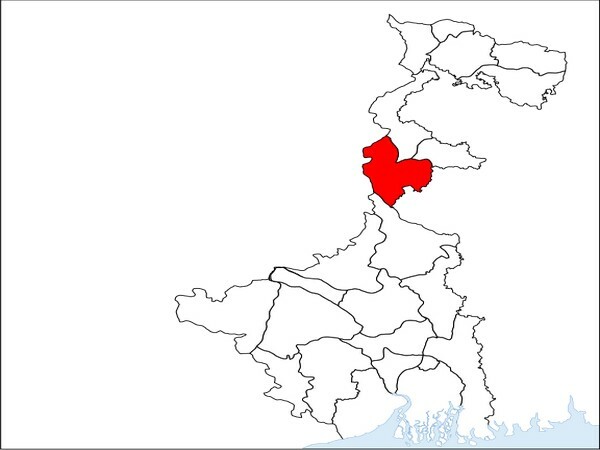 Jammu and Kashmir [India], Mar 25 (ANI): BJP state unit spokesman Altaf Thakur on Monday launched a scathing attack on the National Conference (NC) candidate from Baramulla parliamentary constituency Muhammad Akbar Lone for raising pro-Pakistan slogan. Thakur also requested the CEO to take a serious note of the matter to maintain peace and harmony in the state and disqualify him from contesting the poll from Baramulla on the basis of videos available on social media. 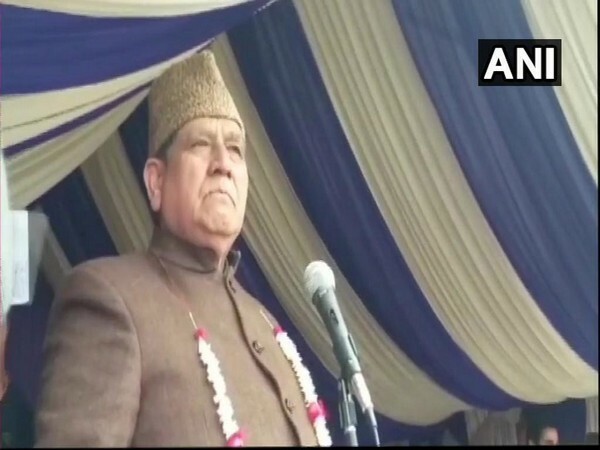 While addressing a rally in Kupwara on Monday, Lone had said that he will abuse those who hurl abuses at Pakistan. "The other side of this is a Muslim country. It should remain prosperous and successful. Our friendship with them should intensify. India and Pakistan should have a friendship with each other and I am an admirer of this friendship. If anyone will abuse them once, I will abuse him ten times from here," he had said. In February last year, Jammu and Kashmir Assembly witnessed a ruckus with Lone raising pro-Pakistan slogans in response to BJP's slogans against the neighbouring country. 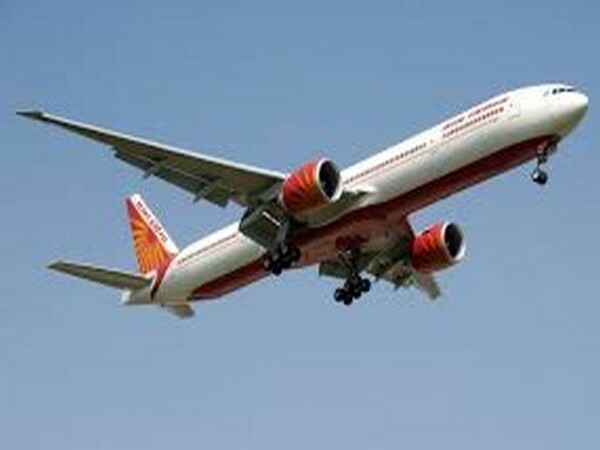 New Delhi [India], Apr 21 (ANI): Air India on Sunday announced that it will waive off all charges for rescheduling and cancelling of flights booking to and from Colombo till April 24 in the wake of multiple blasts in Sri Lanka. 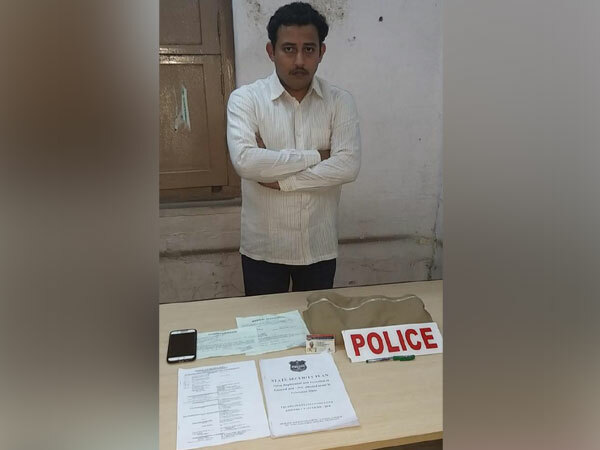 Hyderabad (Telangana) [India], Apr 21 (ANI): A man was held for posing as an Assistant Commissioner of Police (ACP) Intelligence and cheating people, the police said on Sunday. 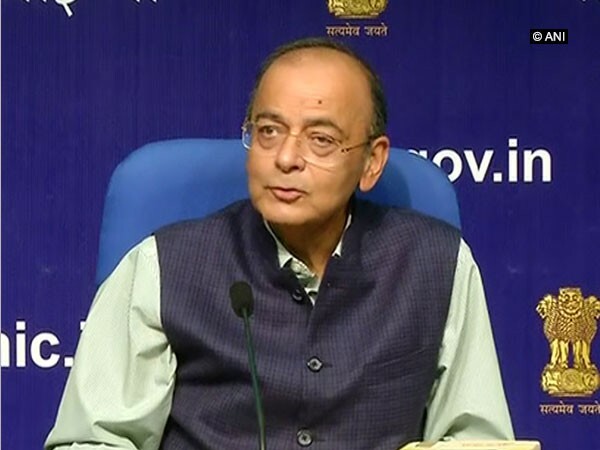 New Delhi [India], Apr 21 (ANI): A day after the charges of sexual harassment against Chief Justice of India Justice Ranjan Gogoi surfaced, Union Finance Minister Arun Jaitley on Sunday said stressed the need to "stand up with judiciary." 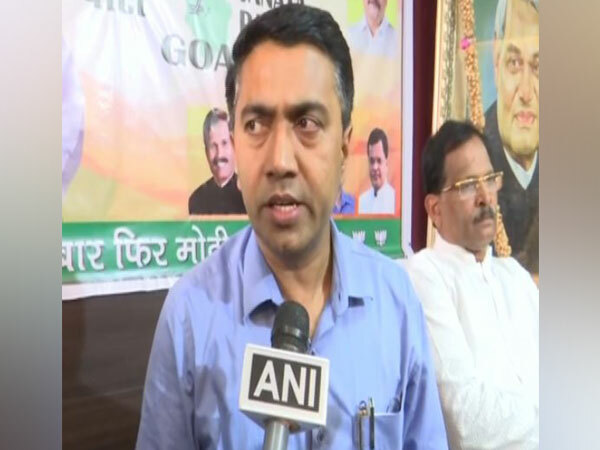 Panaji (Goa) [India] April 21 (ANI): Goa Chief Minister, Pramod Sawant on Sunday while condemning the Sri Lankan terror attacks, said that the state government has beefed up the security around all the churches here on Easter Day. 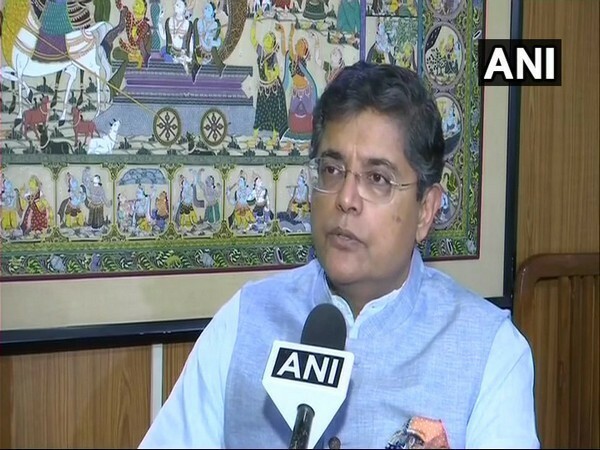 Malda (West Bengal) [India], Apr 21 (ANI): CPI(M) on Sunday said that it will extend support to Congress in West Bengal's Malda-South Lok Sabha seat after deciding not to put up a candidate from there. New Delhi [India], Apr 21 (ANI): The Crime Branch of Delhi Police on Sunday took Apoorva, (wife of late Rohit Shekhar Tiwari), maid and the servant to an undisclosed location for interrogation in connection to the Rohit Shekhar's murder case. 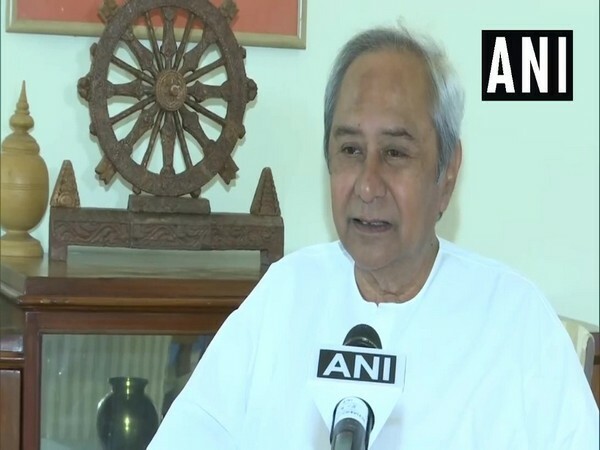 Bhubaneswar (Odisha) [India], Apr 21 (ANI): Odisha Chief Minister Naveen Patnaik expressed willingness to stitch a post poll alliance with any political party, so long as it is ready to support the demands and work towards the welfare and development of Odisha. Jamnagar (Gujarat) [India], Apr 21 (ANI): Congress leader Hardik Patel on Sunday said that the Congress party is expecting to win around 13 Lok Sabha seats out of 26, in the ongoing elections. 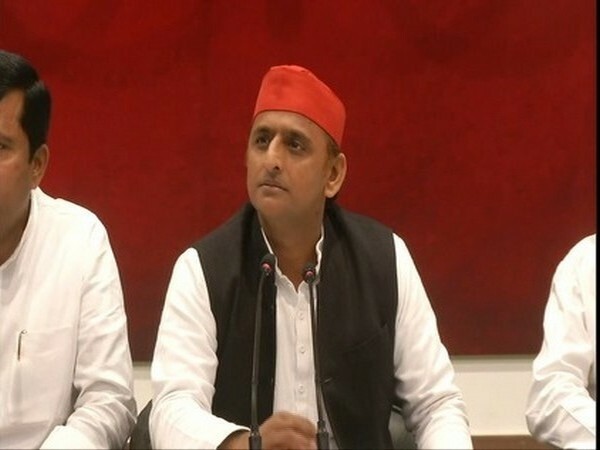 Kannauj (Uttar Pradesh) [India], Apr 21 (ANI): Malegaon blast accused and BJP's candidate from Bhopal Lok Sabha seat Sadhvi Pragya Singh Thakur does not believe in the Constitution and law, said SP president Akhilesh Singh Yadav on Sunday here.